Monsters are necessary and helpful to help us reveal and imagine the strangeness of the present. Monstrous occurrences rely on a visual translation to make the sublime tangible. In the affect of shudder and awe we begin to sense and feel something that would otherwise remain abstract and distant to us. One can begin to trace a tradition of projecting these abstract condition and circumstances with the help of monsters. The creation of monsters can be understood as an established and successful cultural technique; two quite different examples. artifacts of the giant predator were identified. 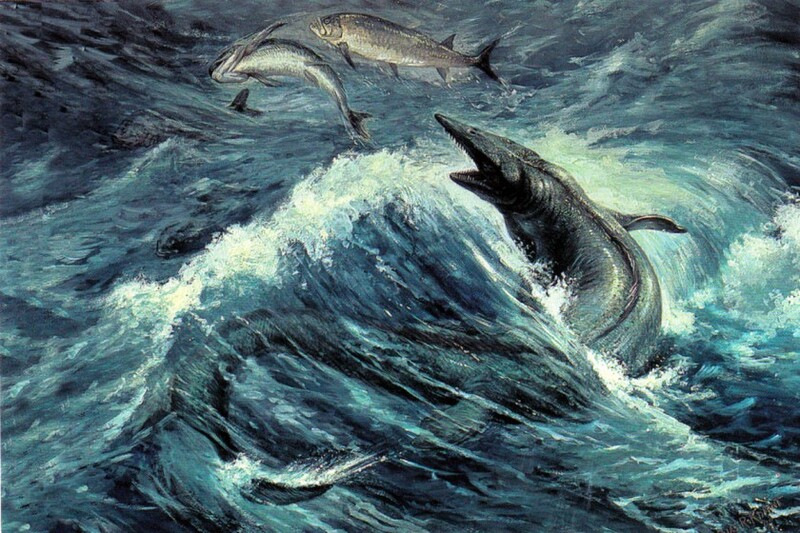 The sea-reptile turned out to be critical indicator for a geological period to be named Maastrichtian; dating the limestone strata around the region of today’s Maastricht as 66 million years old sea-floor. Monsters are not an end but a means to begin an approximation to the otherwise incomprehensible present. This development can be understood as domestication of the monstrous. 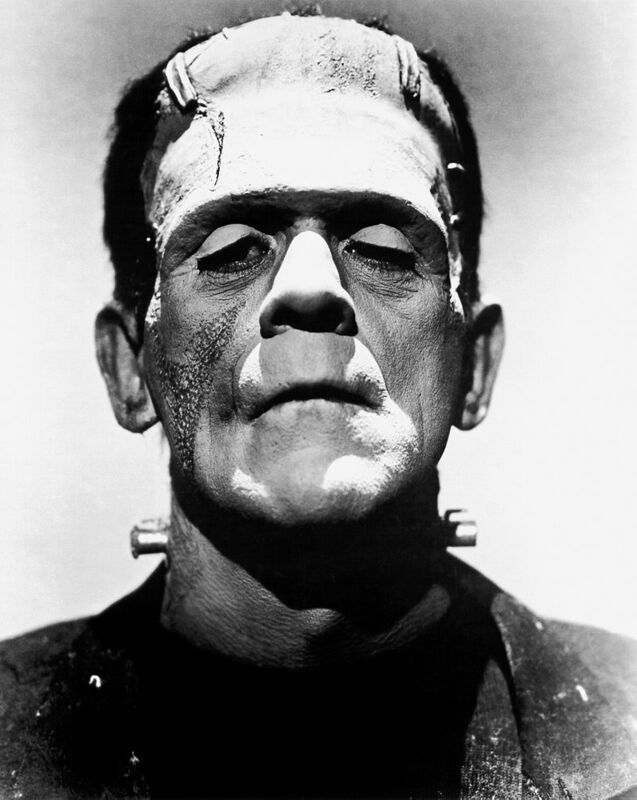 While in the Maastrichtian the Monster remains an unseen exotic alien sea-predator, Frankenstein’s Monster is already living with us as our own artifact of cohabitation. The next step for us to imagine the Anthropocene will be reflecting our own nature and consequently ourselves as monstrous at first, as a necessary step in overcoming and cultivating the monster in us and developing a sense of empathy to our creation as well as co-creatures. Previous Previous post: Is modernity our antiquity?